Welcome to the SchneiderPeeps products page! We hope that the products we produce will encourage and inspire you in your journey towards simple living. 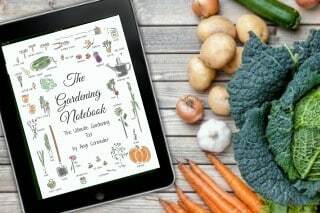 The Gardening Notebook is a custom printable e-book to help you keep track of everything that is important to you in your gardening. The more you add to it, the more you it becomes. The Wellness Notebook is a custom printable ebook to help you organize all things related to your health. There are health charts, herb and essential oil profiles, vaccine worksheets and much, much more. 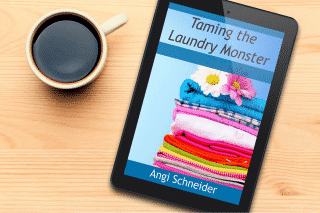 Taming the Laundry Monster will give you tips and tricks and help you develop a plan to keep your laundry under control. Unemployment is hard and anyone who tells you different is either lying or has never been unemployed. 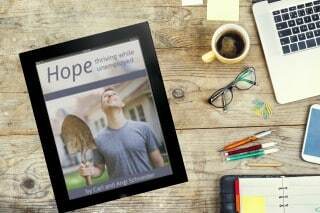 BUT, even though is hard, you can still thrive and not just survive unemployment. Games are a great way to spend time as a family and to teach some pretty important skills. 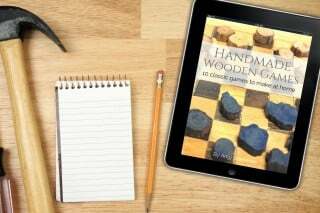 Learn how to make classic wooden games that will become family heirlooms. 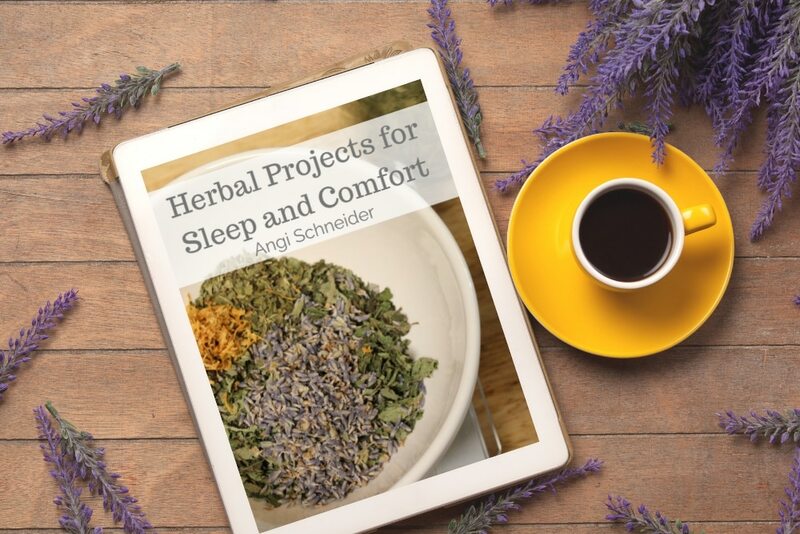 Learn how to herbal projects that promote sleep and comfort. All the projects can be made in just a few minutes. Does cold and flu season catch you off guard every year? 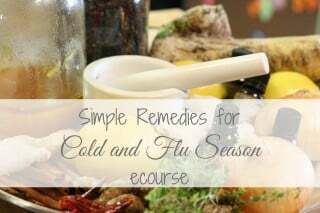 Let this year be different with Simple Remedies for Cold and Flu Season. 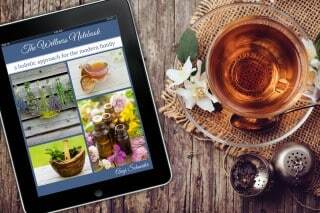 Learn how to make six must have remedies with simple kitchen ingredients. Does cold and flu season catch you off guard every year? 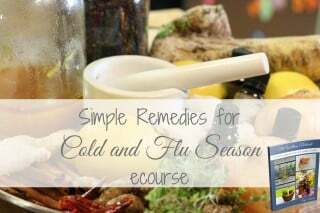 Let this year be different with Simple Remedies for Cold and Flu Season and The Wellness Notebook. Learn how to make six must have remedies with simple kitchen ingredients and keep track of your family's health. There are no two gardens or even gardening years alike. 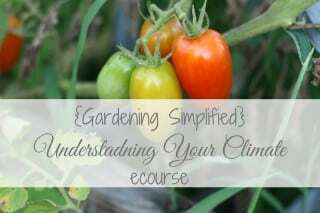 Learn how to have a more productive garden by understanding your unique climate. 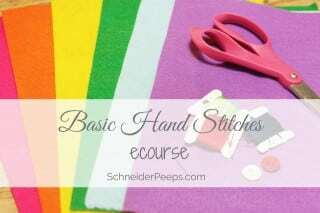 Knowing a few hand stitches is always handy. With these few stitches you can mend and repair clothes, and make beautiful and useful things for your home.